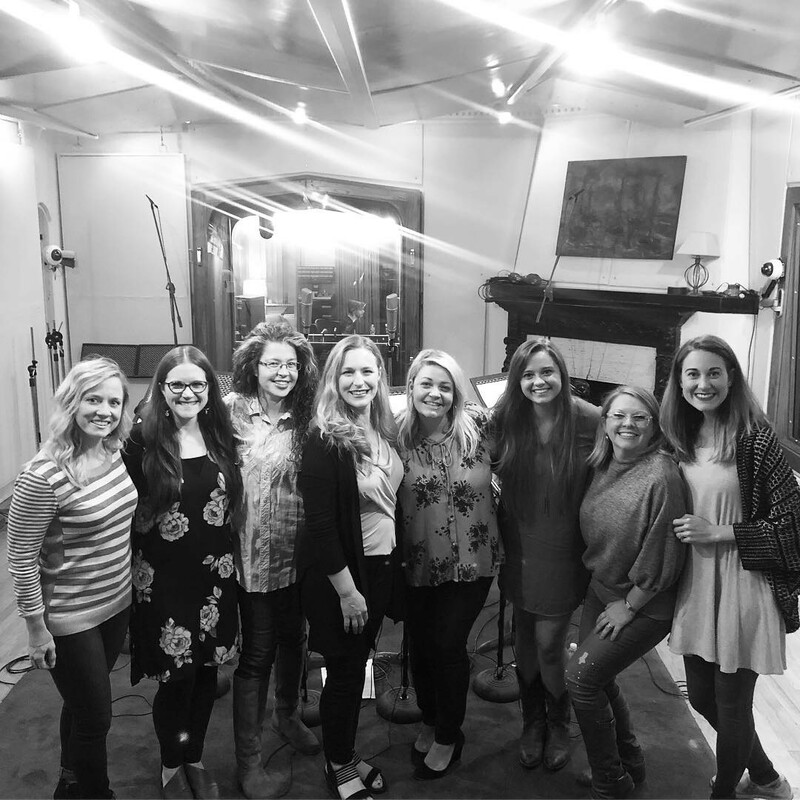 Belmont University commercial music major Caroline Kasay was recently selected to provide background vocals (BGVs) on Katy Perry’s Christmas single, “Cozy Little Christmas,” an opportunity she received from a Belmont connection. This fall, the School of Music received two student scholarships for TenTwoSix Music Group’s InSession Class from the organization. Kasay received one of those scholarships, and thanks to the connections made there, she was asked to sing on Perry’s single.